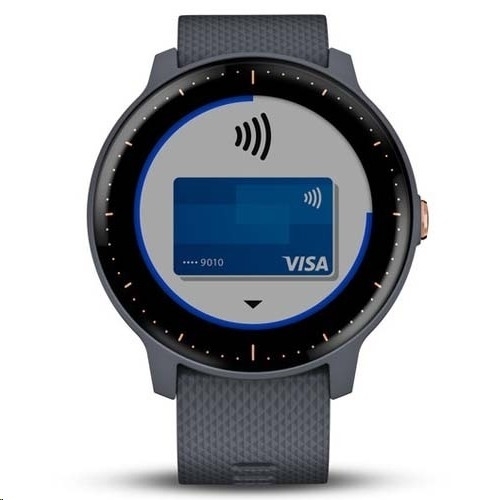 From playing sports to playing your favorite songs, v�voactive 3 music is the smartwatch for your active life. 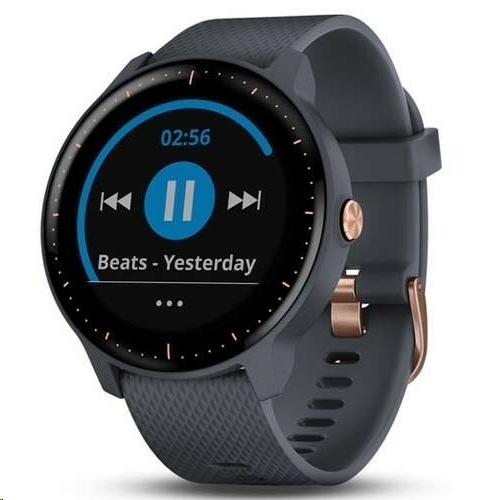 It features on-device music storage, so you can bring your tunes along for every workout. 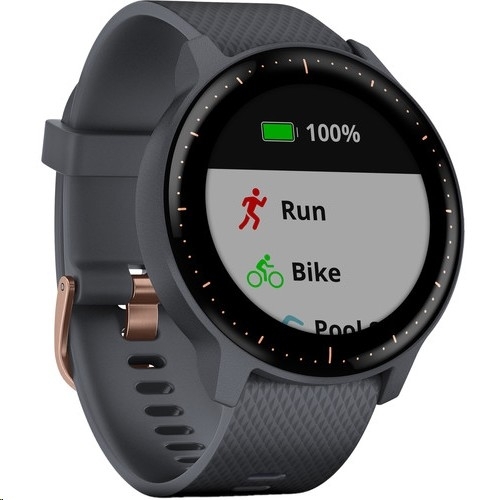 This sporty smartwatch has wrist-based heart rate estimates and more than 15 preloaded sports apps, so you can choose how you like to get fit. Built-In GPS lets you accurately record outdoor activities.